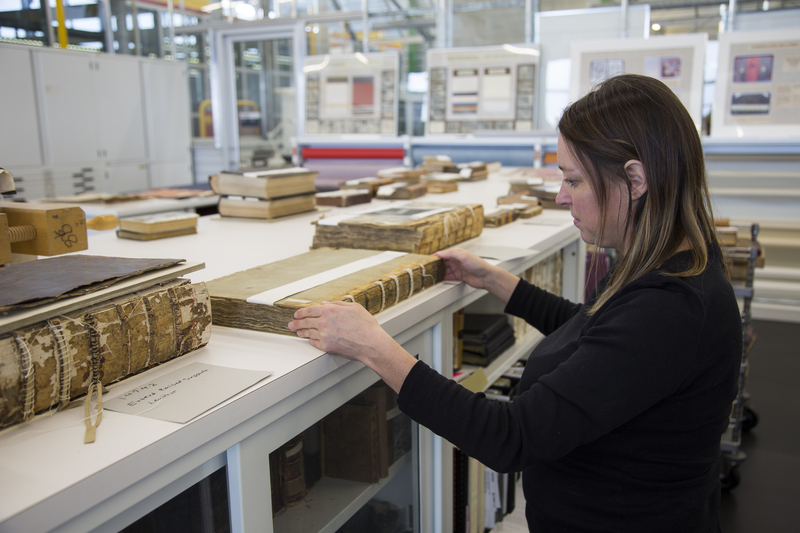 We are often asked why our book conservators and librarians don’t wear gloves when handling rare or fragile books. This question is understandable given the iconic imagery in film and television of rare book curators wearing gleaming white gloves to hand over priceless artifacts. But the answer is very simple: it is better for the books! It’s true that protective gloves are needed to handle some archival material, such as art or photographs. 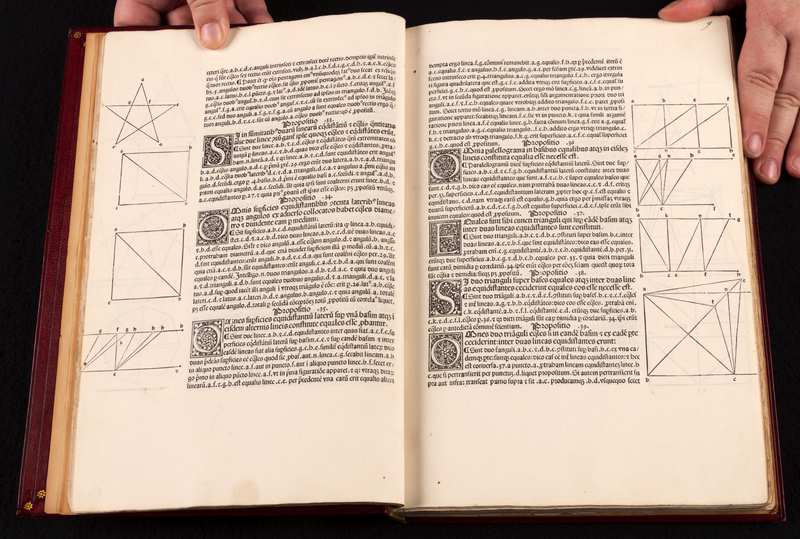 When it comes to rare books, however, the industry standard has always been to use clean, dry, bare hands. Guides published by the British Library and Library of Congress don’t just recommend using bare hands to handle collection material—they actually warn against using gloves. Wearing gloves while handling books can do more harm than good! Have you ever tried to read a book or do anything requiring fine motor control while wearing a pair of gloves? It’s impossible! Gloves reduce the control necessary to manipulate a book or turn pages and make an accidental drop, page rip, or other damage much more likely. When a conservator performs a detailed and exacting repair, it is essential that they can feel the paper and work with as much dexterity as possible. Gloves aren’t always clean and they can transfer lint or dirt to a book. They can also make your hands hot and the thin cotton gloves normally used are no barrier against sweat. 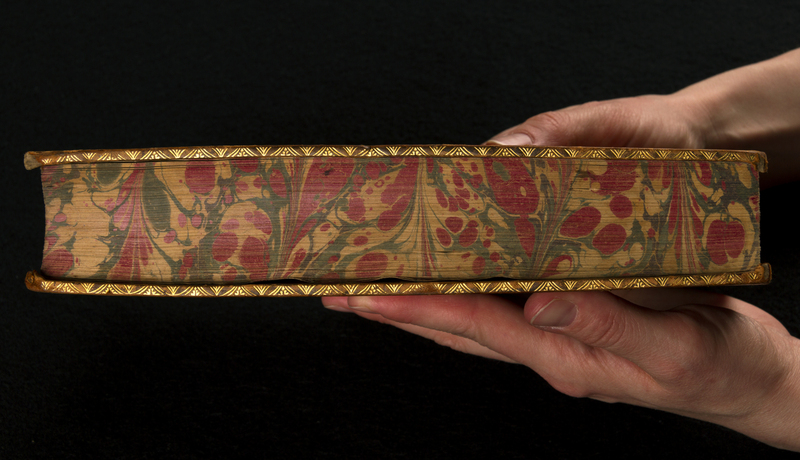 Book bindings and pages are sturdy and meant to be handled. And rare books have been handled by many people in the centuries before becoming part of the library collection. With care and caution, rare books can be handled by many more people for centuries to come! This is not to say, of course, that precautions should not be taken when handling rare books. Hands should be clean, dry, and free of lotion or other products. Proper bookstands or supports should always be used and the books should be handled as little as possible and always with great care. Pages should be turned slowly and the book should never be forced open past where the spine or binding comfortably opens. Should gloves ever be worn? Occasionally. If there is original artwork or photographs, if the binding has elements of metal or another unusual material, or if there is evidence of a contaminant like mould, then a pair of gloves might make sense. However, in general it is standard practice at LAC and in similar institutions around the world to not wear gloves when working with this precious, beautiful and fascinating part of our collection. Alison Harding-Hlady is the senior cataloguing librarian responsible for rare books and special collections in the Published Heritage branch at Library and Archives Canada.